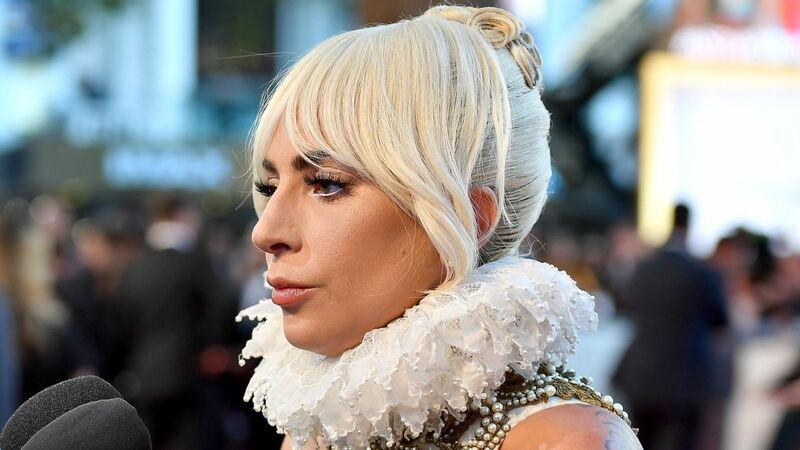 Most of us assume that celebrity life is smooth and full of fun, while in fact, they are just like humans like you and I with personal issues of their own to deal with not to mention the mental pressure they have to withstand. 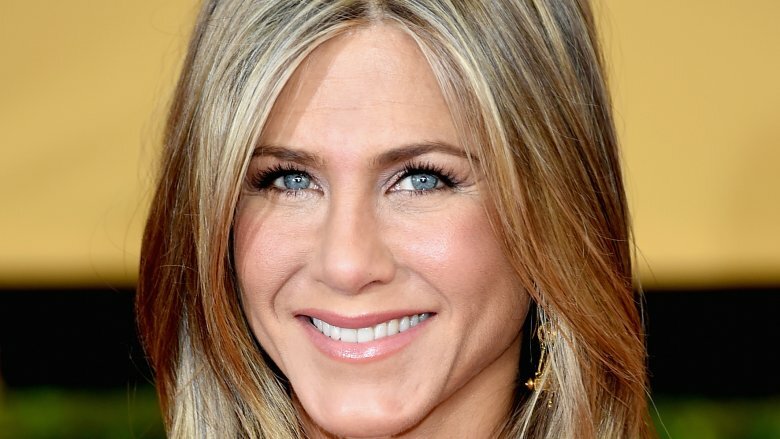 Celebrities as you well know rarely have private lives of their own. They always have to attend to clients, go for shows, be on the job, attend to fans and avoid paparazzi. It may not seem like much, but this is enough to drive anyone crazy. Famous folks have to get bodyguards who are there to protect them and ensure they have some iota of privacy no matter how it may seem. Some celebrities, however, don’t mind attending to fans that reach out to them, but not all stars would grant you that luxury. Below are some of the celebrities you need to stay away from when they have their bodyguards with them. This duo has been married for a while now, and the combination of both stars can pull thousands and millions of crowds towards them. It is reported that during their summer tour, a fan under the influence of alcohol, got on stage and frightened the couple but the situation was immediately put under control by their bodyguards. They, in fact, tightened their security after this intoxicating incident. The singer-rapper now have about “500” security personnel to protect them. Wow! I’m equally surprised. Most presidents don’t have that much security. Their job is to protect them, and their kids 24/7 and about 300 of them are places among the crowd during shows to ensure things don’t go out of control, while 50 of them don’t take their eyes away from them on stage. They, however, make use of just three guards, including one to the most famous bodyguards in the world, known as Julius DeBoer. 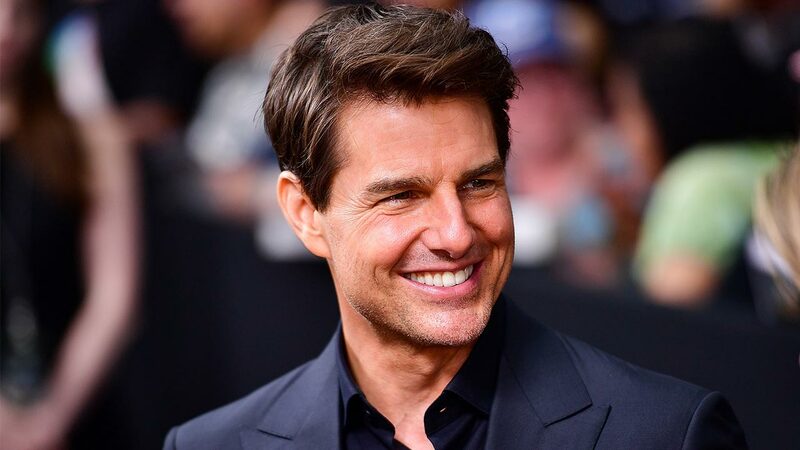 Who doesn’t know Tom Cruise? He is currently one of the most searched for celebrities on the Internet. You might recognise him from movies like “The Mummy” and “Mission Impossible”. Because he is aware of how important he is, he is always surrounded by the best bodyguards that would make you think twice before going close to him. He and his family enjoyed protection under Sean Ringgold, who took a career in acting. They have also enjoyed the company of a former SWAT officer and sniper, Mark Billy Billingham. Jolie who was known for her impeccable acting in “Tomb Raider” has three bodyguards to herself and for a while, she and 6 of her kids enjoyed the company of Mark Billy who later worked for Tom Cruise. Mark and Jolie became really close after years of working for her, and he even became someone she could confide in. He was there during her marital saga with Brad. It is estimated that the total cost of Jolie’s security annually is more than $2 million. This celebrity needs no introduction, and you can imagine the number of crowds she can pull in just one show. She has five bodyguards who have been seen to dress elegantly in their brilliant suits. It’s been rumoured that her relations with her bodyguards are friendly and informal. She climbs their backs when she’s fatigued like a baby would on their parent. They equally enjoy spending time with her because it’s never a dull moment with the star. I am personally a huge fan of this rap demon. 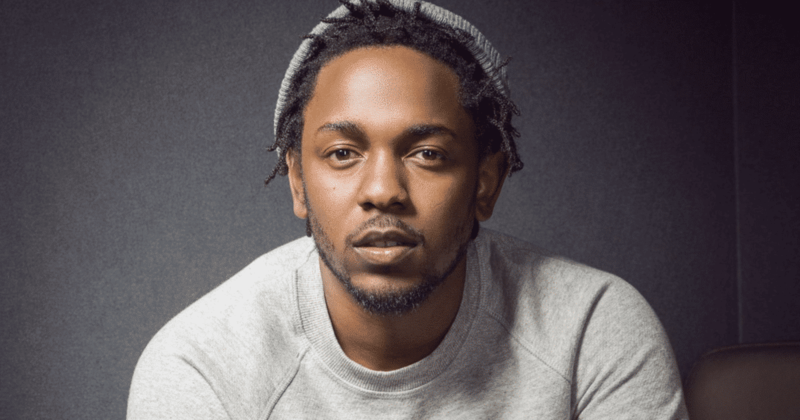 This famous rapper and singer does all it takes to be far away from public eyes. This doesn’t stop him from stepping out and doing what he believes him, and when he does, he is usually accompanied with 3 or 4 beast looking guards who don’t come to play. Gaga has millions of fans as well-wishers, and this makes her number obsessed fans countless. So, this means she has to guard herself well with the help of 4 bodyguards in sweet looking black suits. They do well to stop fans who are crazy enough to rush towards the superstar for an autograph. 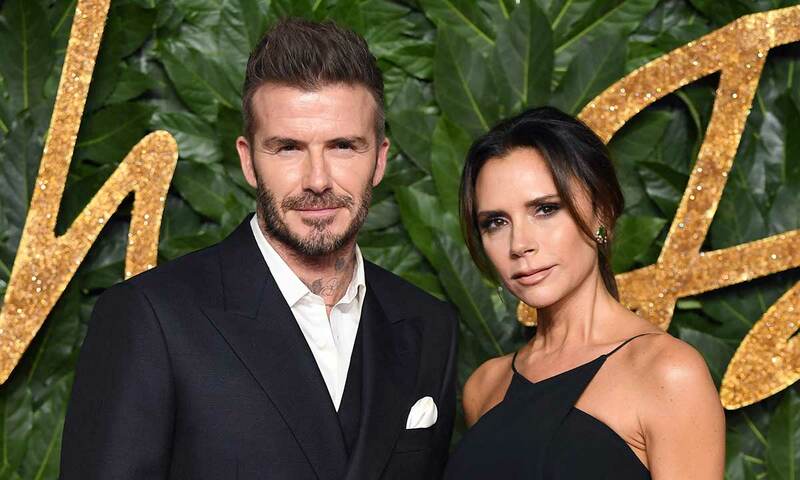 The former Manchester United skipper David and Victoria are a couple the whole world has their eyes on and are one of the most famous couples in the world. Guards who drive in bulletproof Rolls-Royce continually surrounds them. David admitted he’s always felt like taking private walks with his family without getting interrupted by fans, but then he knows too well that his safety, as well as his family, is most important. Spear was so famous as far back as 2014 that she had fans going crazy over her, not to mention hardheaded photographers who would do anything to let the flash of their camera go off in her face. This got Britney Spear scared that the only option she had was to ensure she was protected by the right bodyguards. She had good reasons also since she wasn’t sure if her ex would stalk her or not. She got extra hands to watch over her daily round the clock. Nonetheless, despite the superstar’s protective demands, she had many people complain about working with her as she is difficult to please. I would give anything to get an autograph from her, but she is firmly surrounded by security. She is never without her bodyguards when she decides to go shopping. Adamant photographers meet their match whenever they try getting close to her, she is a no go area to the public. I am pretty sure she has her reasons. 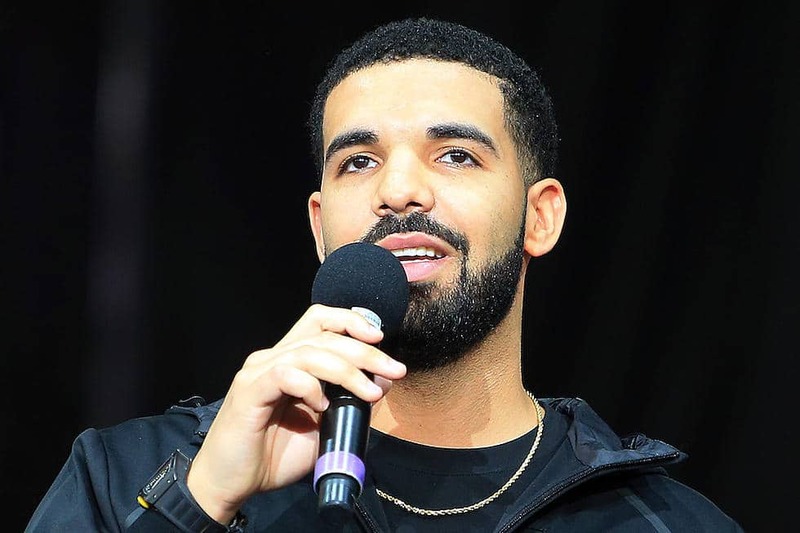 The Canadian rapper/singer has the heart of millions of people, especially with the release of “God’s plan”. The song has won him more fans than he could ever wish for. The need for security is without question, hence, the countless guards who are willing to do anything to protect him. They go as far as getting physical with photographers and fans. Talk about extreme! Since December last year, he’s doubled his security due to his beef with the black rapper Kanye now known as “Ye”, who doesn’t stay far from Drake. They even had a secure hat mounted big bulletproof car just by his gate. 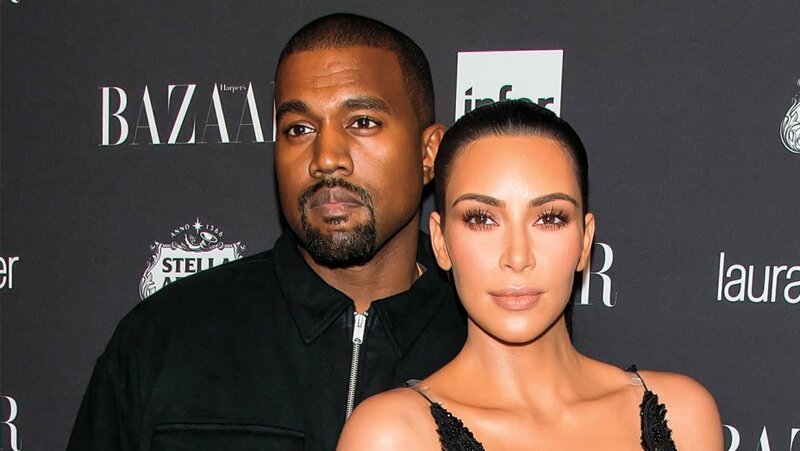 Not long after the robbery experience, the couple has done well to tighten their security that Kim alone travels with three personal bodyguards. Kanye who was bold enough to walk alone before now walks with hefty men who do well to protect him. They equally travel in a bulletproof car, and it costs them $1.5 million annually just for security. Which of the above superstar were you most amazed at? Do you think they are overreacting in getting that much security? Share your thoughts with us. Thanks!